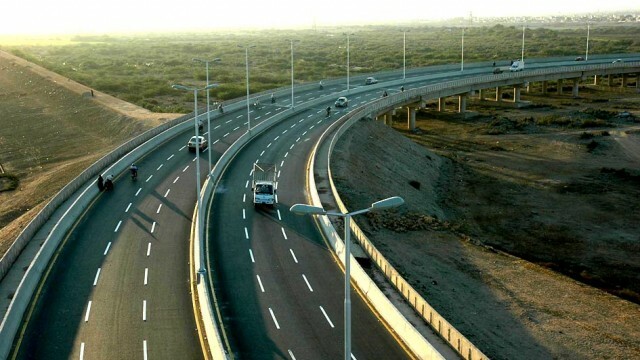 Prime Minister Nawaz Sharif announced on Tuesday that work on the Lahore-Karachi Motorway to will begin soon and the motorists of Pakistan would be able to travel on the Lahore-Karachi Motorway in 2015. The Lahore-Karachi Motorway is actually a series of small motorways that would directly link Karachi with the Lahore-Islamabad Motorway (M2). 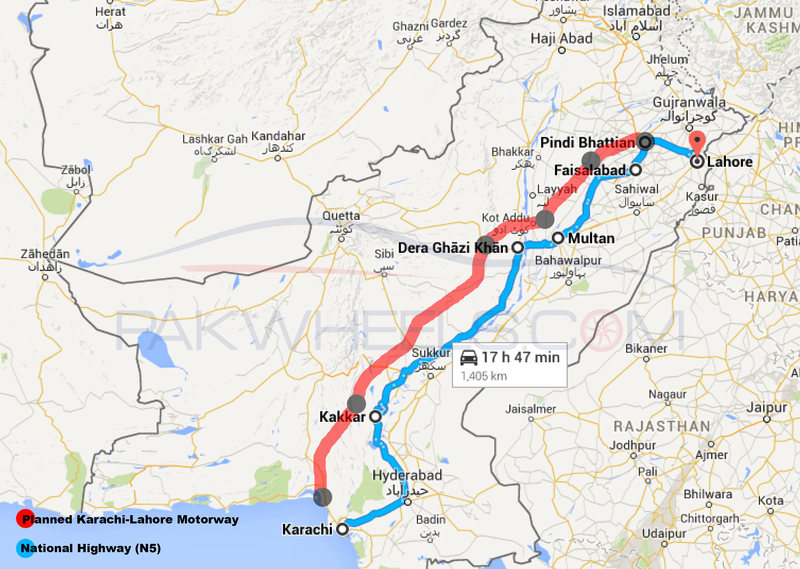 Currently, it takes about 18 hours for an average driver to reach Lahore from Karachi on the most commonly traveled route of 1400 kilometers. 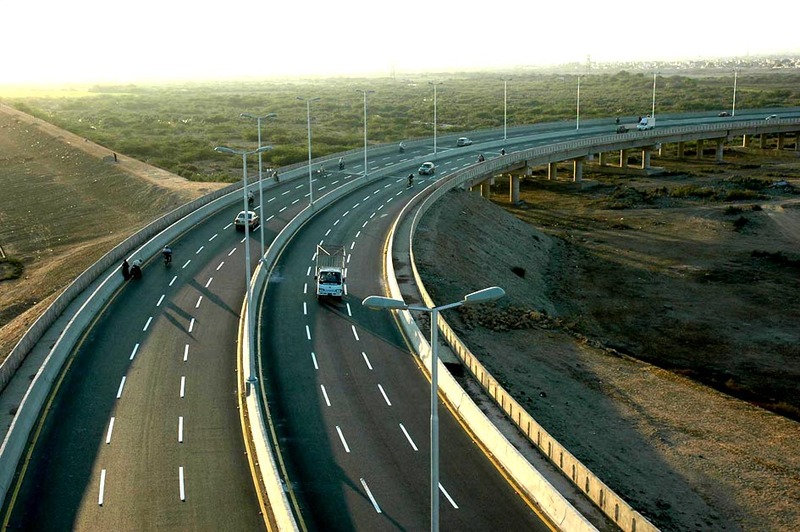 Apart from reducing the distance between Lahore and Karachi from 1400 to 1150 kilometers, the planned route will also reduce the travel time between the two cities significantly. Keep doing good work democracy. There will always be people will keep inventing “keedaaz” in no matter how good work you do. At the same time, more efforts are needed in Education and Health sector to turn PK from SECURITY STATE to WELFARE STATE. Good work. pl where can I find the detailed map from D.G Khan to KAKKAR & KAKKAR to KARACHI. People don’t realise the importance of roads. Without roads there will be no expansion of economic activities. Roads means connection between different places. 1990s everyone was saying that M2 is a waste of money. Now look at GT road traffic and motorway traffic. Last month I was stuck on motorway toll plaza for 30 mins in traffic jam. Can you imagine what would happen if there was only GT road and you will be standing in traffic jams for hours. Consider a scenario of patients traveling from small cities to big cities for treatment. Pakistanis are really short sighted people. They compare roads and metro with education and health. We need development and progress in all domains. This is what PMLN is doing. Education is important but roads are too. Another benefit of this motorway is to make people of Sindh closer to North. Provincial discrimination can only be eliminated through contact and roads are the major means by which people can travel and meet each other. This will eliminate ambiguities among people of south that “Punjab is eating everything”. Similarly people of north will realise that “Karachi is not that unsafe”. Both people will realise after meeting with each other that they are a part of the same nation. Very right, thanks to those who gave us Gawadar port and because of them China is taking so much interest and contributing a lot to the roads/infrastructure of Pakistan.